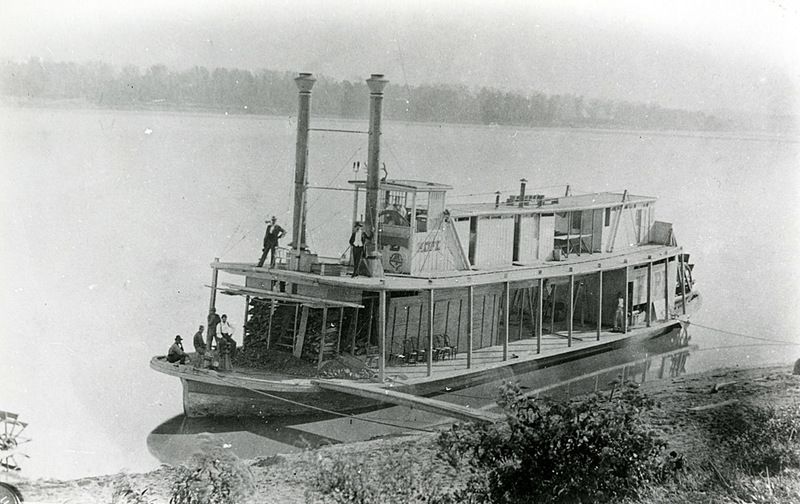 Ferries played a crucial role in moving people and goods across the Ohio River throughout much of New Albany’s history. 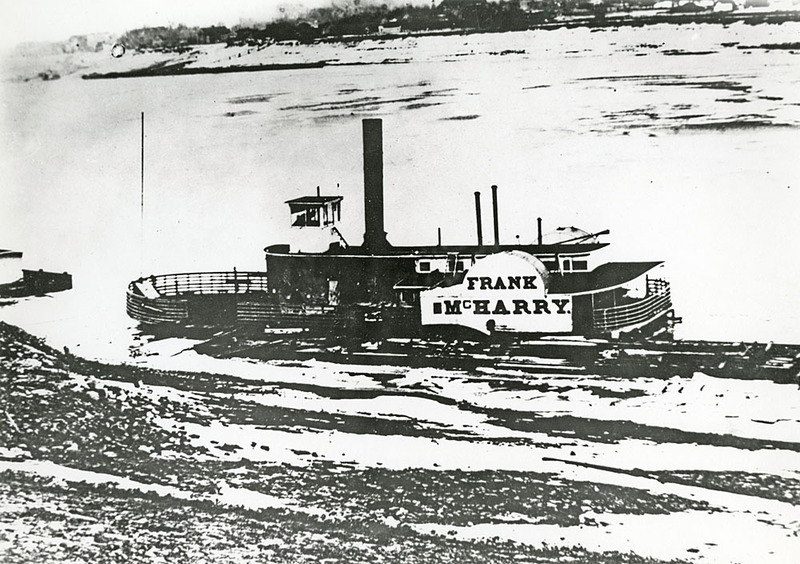 Although the river could be crossed on foot at the Falls of the Ohio during period of drought or solid ice, ferries were needed the rest of the time. Ferries began porting goods and people at New Albany in the mid-1790s. By the early nineteenth century, several were operating. Lytle’s Ferry took its name from its owner, William Lytle of Cincinnati. Lytle served as surveyor general of the Northwest Territory. About 1810, he purchased 3,000 acres of land on the south side of the Ohio River, immediately west of Louisville, from Henry Clay. 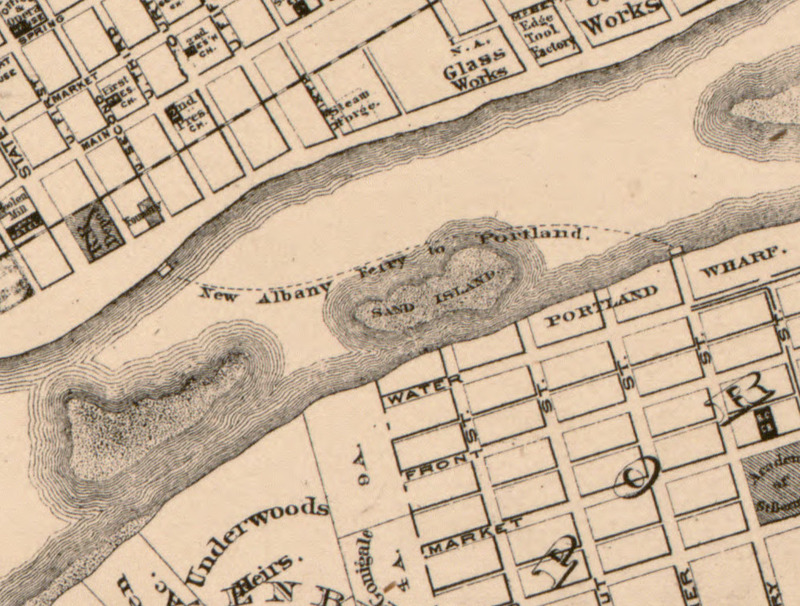 Lytle sent several associates to survey and layout a town that soon became known as Portland. By 1813 it had a wharf, several commercial buildings, taverns, foundries, and a shipyard. A ferry provided cross-river transportation. Like many early ferries, Lytle’s did not remain in business for long. As a speculator and absentee investor, Lytle soon began selling his assets in Portland. By 1816, the famed riverboat captain and inventor Henry M. Shreve purchased the ferry and continued its operations. He faced stiff competition from several other New Albany-Portland ferries. Ferry operations eventually became so competitive that operators agreed to standardize maximum rates for freight and passengers, a move that ended price-gouging and haggling but did not stop operators from undercutting one another. Lytle’s ferry distinguished itself with landings on both sides of the river. The one on the New Albany side lay between Fifth and Seventh Streets. Across the river, its counterpart lay the foot of Ferry Street. After the Civil War, construction of railroad and automobile bridges cut into ferry operations. The opening of the Louisville Bridge, a railroad span immediately west of downtown Louisville, in 1870 inaugurated a new era in cross-river transportation. Ferry traffic declined only modestly,for the bridge carried freight and local commuter trains. The opening of the second Kentucky and Indiana Terminal Bridge, which carried trains and automobile traffic, signaled the end of surviving ferry service between Portland and New Albany. 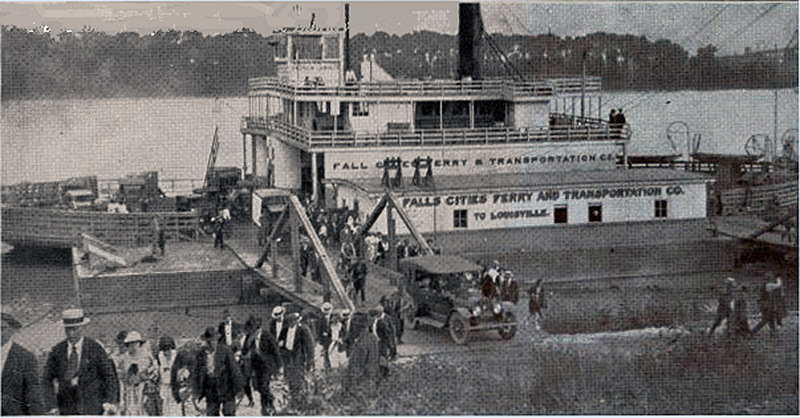 The Louisville and Portland Ferry Company operated steam-powered ferries until 1896, when it closed. 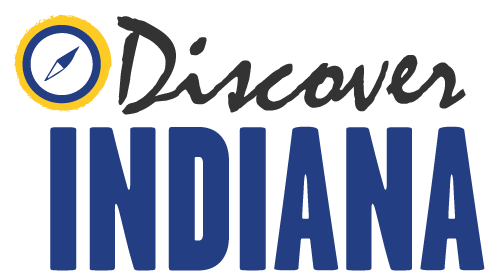 Ashley Slavey, Megan Simms, Wes Cunningham, Eric Brumfield, and Katy Morrison, “Lytle's Ferry ,” Discover Indiana, accessed April 25, 2019, https://publichistory.iupui.edu/items/show/137. History of the Ohio Falls Cities and their Counties (Cleveland: L. A. Williams and Co., 1882), 167-68.John E. Kleber, ed., The Encyclopedia of Louisville (Lexington: University Press of Kentucky, 2001), 716. Published on Feb 25, 2016. Last updated on Apr 2, 2019.